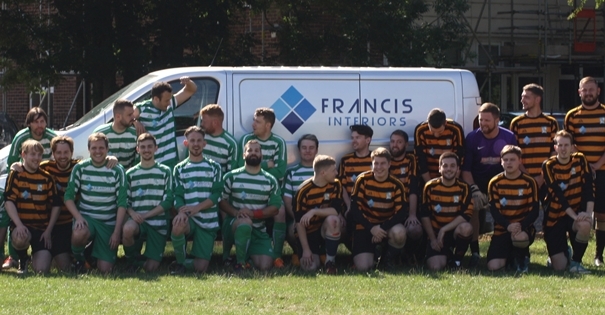 Francis Interiors have agree to extend their partnership with Playford Football Club. They will continue as the club's primary partner and will have their company branding remain on both First and Reserve team shirts for 2018/2019. Francis Interiors offer competitive prices and first class finishes on kitchens, bathrooms, plastering, tiling, coving, painting as well as exterior decking and fencing. Director of Football, Chris Jones said, To have a company, especially a sole trader, support the club for four years is nothing short of amazing. We have enjoyed partnering with Francis Interiors and are proud to have witnessed the company thrive over this time.